japanese toys, toys, sanrio, hello kitty,the world of hello kitty, figure. YOU WILL RECEIVE THE ITEM IN THE PHOTOS WITHOUT A BOX. PLEASE NOTE BEFORE PURCHASING: THE ITEMS ARE IN USED CONDITION BUT ARE IN EXCELLENT CONDITION. THERE IS NO INFO CARD. 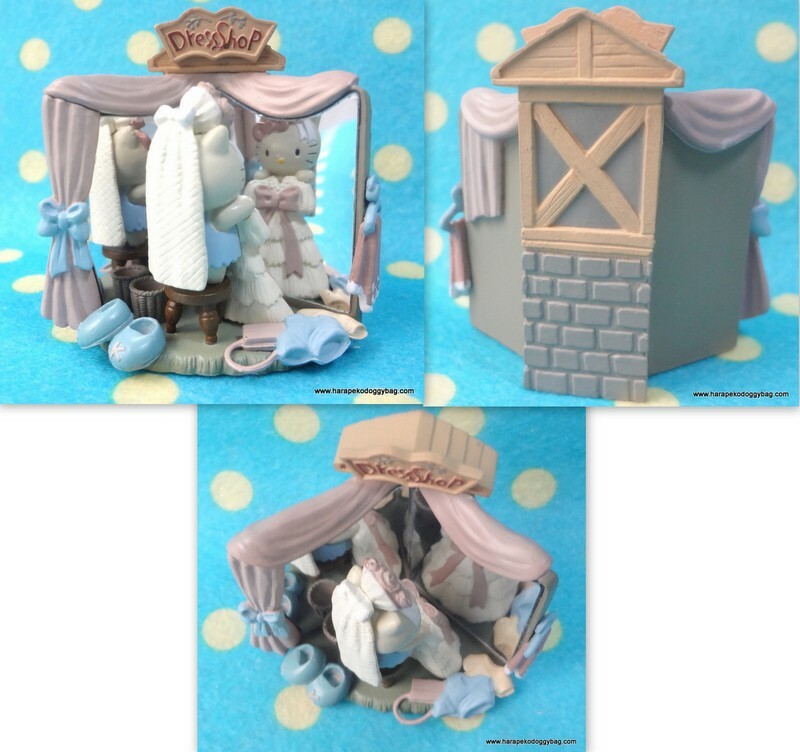 Here is a set from "The World of Hello Kitty" released by Sanrio/Takara in 2005. The figure is made of plastic. Keywords: japanese toys, toys, sanrio, hello kitty, the world of hello kitty, figure.